At this year’s CES, Sony unveiled a TV that got more traffic than just about every other TV I found myself in front of throughout the week. 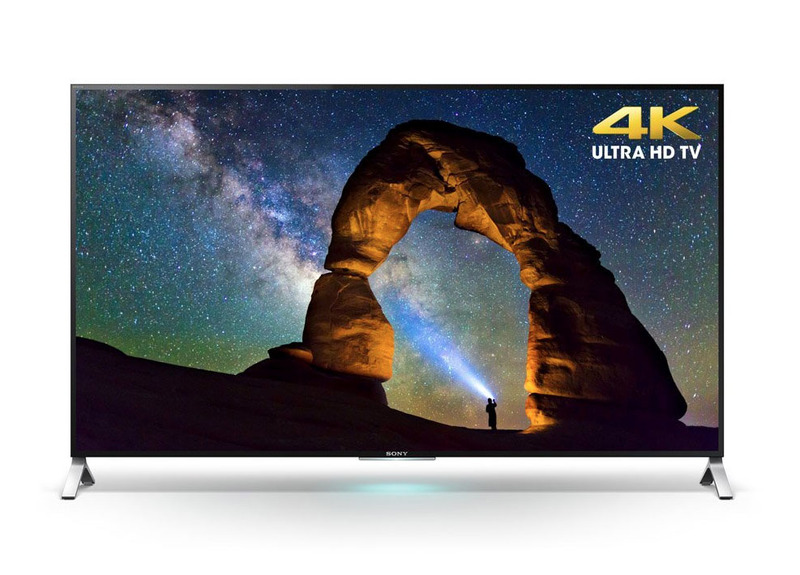 The popular TV was Sony’s 55-inch 4K “Ultra-Thin” LED model that ran Android TV. People couldn’t stop from halting in front if it to take a picture because it is insanely thin. Seriously, it was so crazy thin that even we (non-TV guys) stopped with mouths dropped to take a couple of pics (that we of course can’t find now). 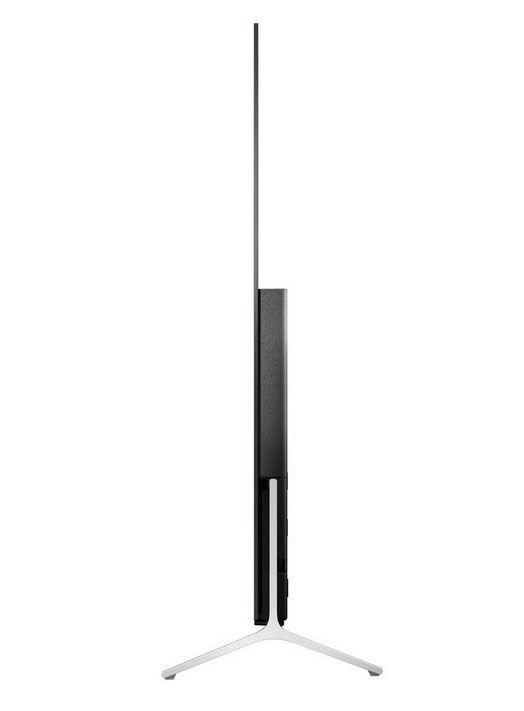 Sony claims the TV is thinner than your smartphone or pencil at “approximately” 0.2-inches. It also runs Android TV, so you get access to Google Play and many of its apps, is Cast ready, and has a “vanishing edge” screen. Really, though, all of us only care because of how thin this bad boy is. Look at the pic below and try to tell me you aren’t at least somewhat impressed.